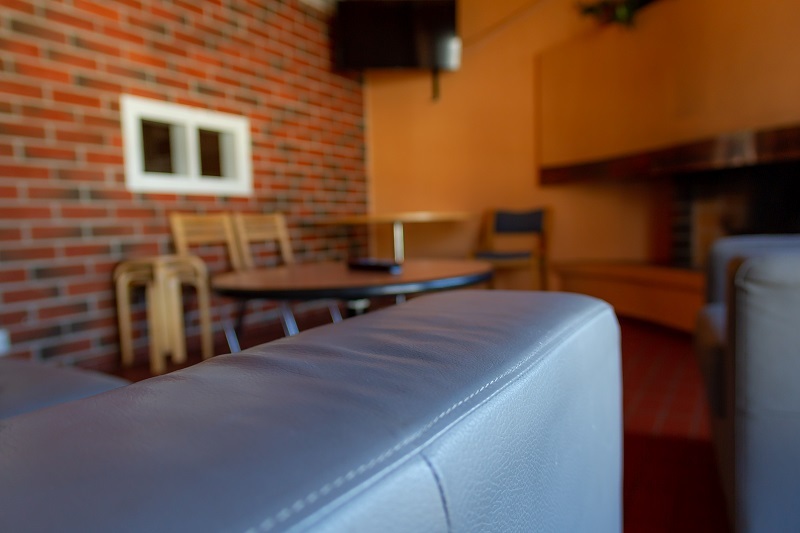 We offer hostel accommodation near the Jyväskylä city centre. 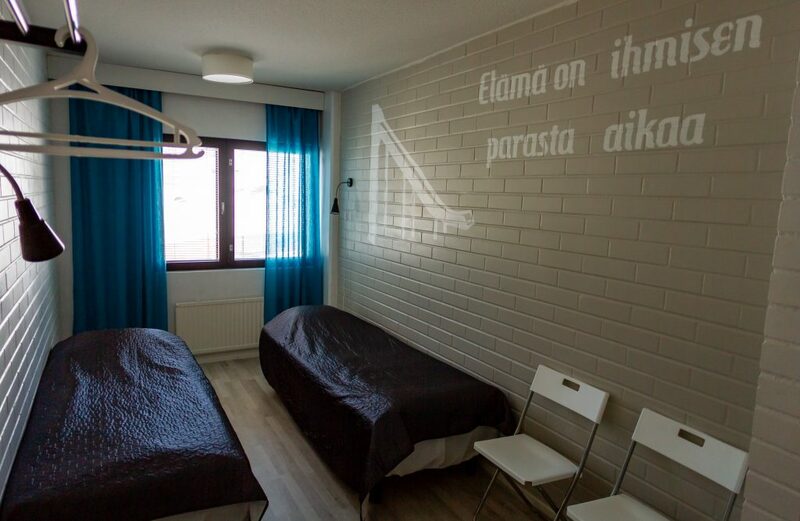 You're welcome to stay in Laajis, right next to the Laajavuori Ski Resort and just 4 km from the Jyväskylä city centre and 19 km from Tikkakoski airport. 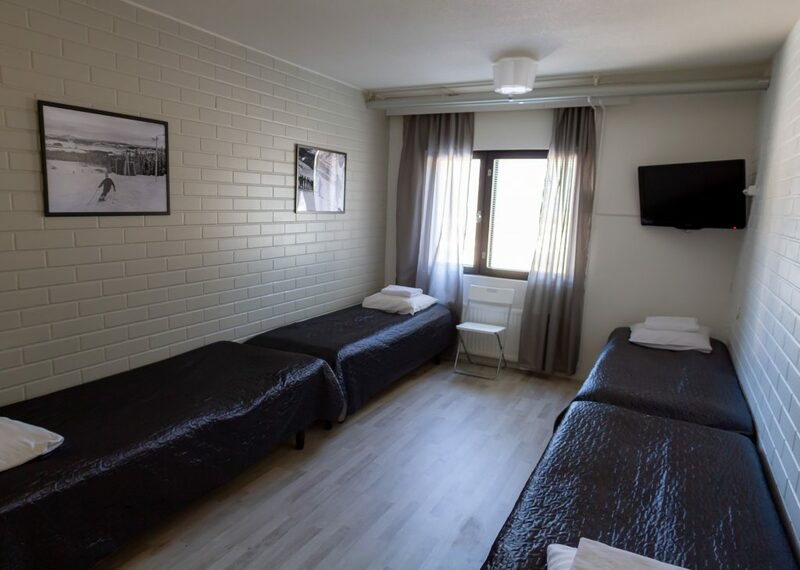 Our hostel is affordable accommodation choice in Jyväskylä whether you are on a holiday, on a business trip or on a trip with your sports team. You can take a local bus number 25 to get to the city center. If you prefer to cycle, there's only 4 km there. Shopping malls of Palokka are only few kilometers away. 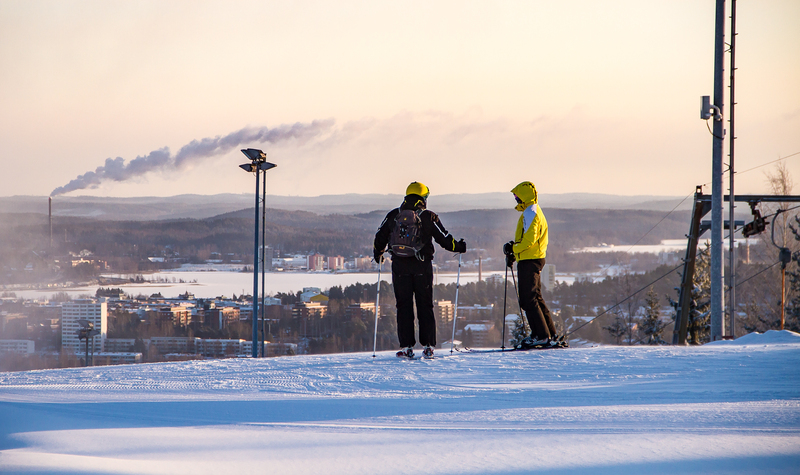 More information about events and services of Jyväskylä can be found at Visit Jyväskylä. A stay at Laajis includes breakfast, sauna, bedlinen and towel. All up-to-date room prices at the reservation service. Ask from our reception season specific discounts and benefits for our guests. We recommend to use our online booking system. You can also send inquiries via e-mail or you can call us. We have 29 rooms and 79 beds in our hostel. We have twin rooms, triple room and rooms for four people. Every room has a sink and a water faucet. One room has a shower and a toilet, for other rooms there are toilets and showers in the corridor. Some of the rooms have a television and a fridge. 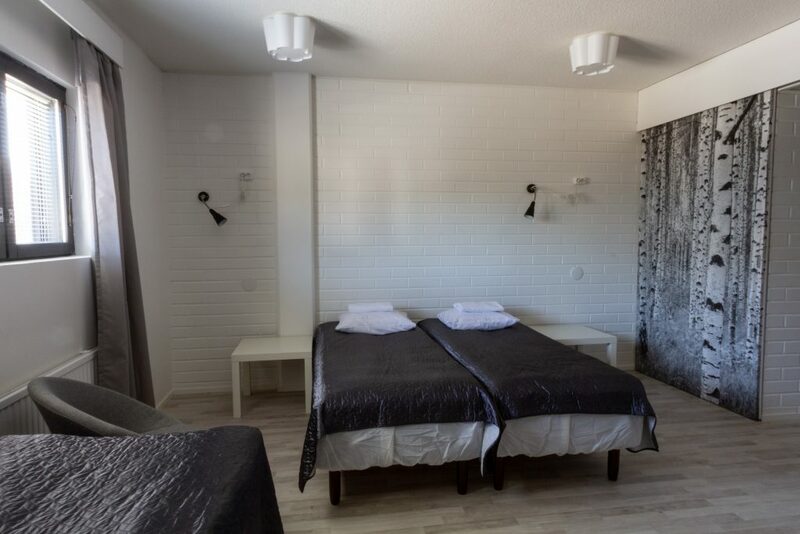 Every room includes the possibility to use sauna, laundry room and common kitchen. You can also have kitchen utensils and dishes at the request. Pets aren't allowed in our rooms. Check out the Caravan area if you are travelling with pets. Pets aren't allowed in caravan area's service building. In the room there’s a sink and a water faucet, clean sheets and towels and a storage space for clothes and bags. Breakfast is included in the price. In the room there’s clean sheets and towels, a television and a storage space for clothes and bags. Breakfast is included in the price. A spacious room for whole family with own bathroom and toilet. Room is designed for 3-5 persons. In the room there’s clean sheets and towels, television and mini fridge. Breakfast is included in the price. In the booking process you will receive a booking confirmation in your e-mail. Read it carefully because it includes important information about arrival. Reception can be found in the restaurant. The number is +358 207 436 436. You'll find our reception opening hours on the front page. You can find this information in your booking confirmation. If you face any problems you can call our security services (+358 10 620 2000). Their services are available 24/7. In the same building with Hostel you can find Urban Kitchen restaurant. This is the same place where hostel breakfast is served. Breakfast is served at 7-10 on the week and at 8-10 on weekends (changes are possible). * Common kitchen and a TV -living room with a fireplace. 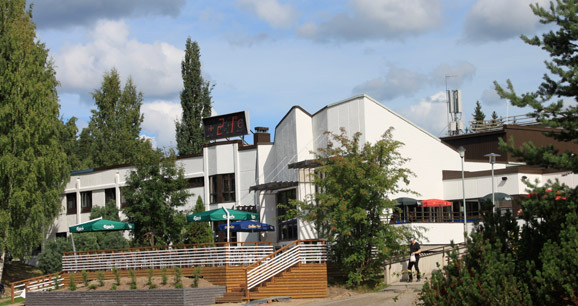 * Women's sauna at 18:00 - 19:30 and men's sauna at 19:30 - 21:00 daily (exceptions possible). * Laundry room (2€/wash) and ironing board. * A lot of parking space (bigger trucks fit there too) and free parking. You have versatile possibilities for activities in the area. 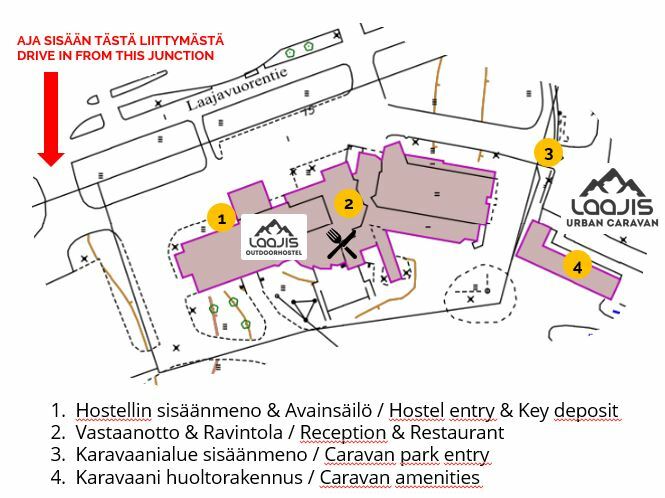 You can find Kipinä Personal Training studio and gym at Laajis main building. 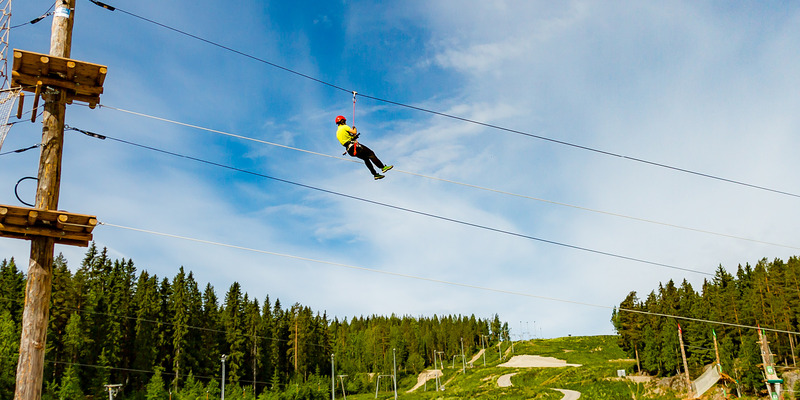 There's organized outdoor training by Kipinä during the summer season. These training is affordable and open for everyone.